Before 1993, TianJin Medical University was TianJin Medical College, founded in 1951. The college was the first Higher medical college which is approved by Administrative Council of People's Republic of China (PRC). The first headmaster is the endocrinologist Professor Hsien-I Chu. In 1993, the committee of Educational Department allowed the combination of TianJin Medical College and TianJin Secondary Hospital. The TianJin Medical University was established. In December 2000, the university passed the pre-examination of the national "211 Project" and was listed on the 97 Universities and Colleges which are focused by the "211 Project". The university's current headmaster is Hao XiShan, the committee director is Yang TaiLu. 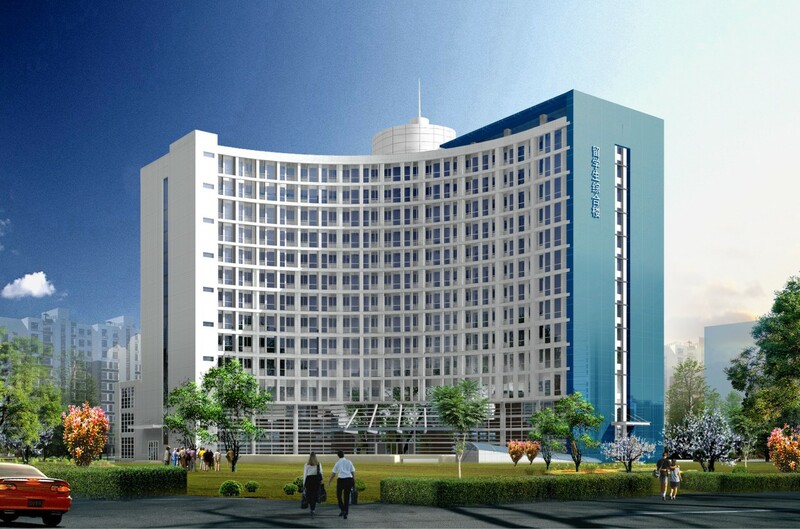 The University covers an area of 400,000 square meter; the total floor space of construction is 358,900 square meter. 8,419 people are working here, including 5,946 specialists with 1,092 having associated-senior title. 4,672 full-time students are studying here, including 336 graduates, 3,275 undergraduates, 991 training students and 70 abroad students. In 1981, The Academic Degrees Committee of the State Council has vested the University with full authority to confer bachelor, master and doctor degrees. 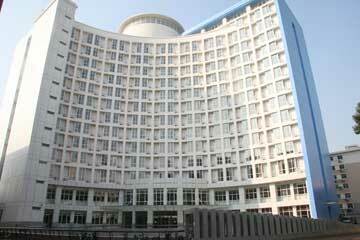 In 1988, the Educational Department permitted the TianJin Medical University to experiment the seven-year system. Now the university has had a powerful team and structure, including 1 academician of China Engineering Academy, 41 advisors for doctor graduates. The university has established 34 specialties with the authority to award master degrees and 11 with the authority to award doctoral degrees, two exchange-station for post-doctoral research, eight Colleges and four faculties. There are 9 branches in the University: Clinical Medicine, Anesthesiology, Medical Imaging, Nursing Care, Stomatology, Disease Prevention & Control, Pharmacology, Biomedical Engineering. The University is always dedicating to the integration of different science and has built the comprehensive medicine educational system. 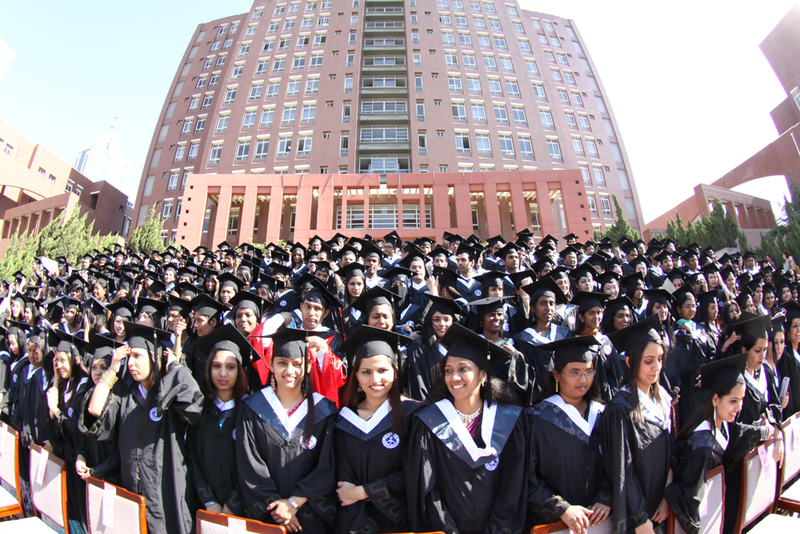 Today the program's academic-year for students includes the seven-year, five-year, four-year and three-year. In national and municipal level, the TianJin Medical University is the state-of-the-art diagnostic and treatment facility. The TianJin Medical University is in possession of 7 University hospitals, 3 affiliated hospitals and 30 academic hospitals with near 5000 beds for students' practice. 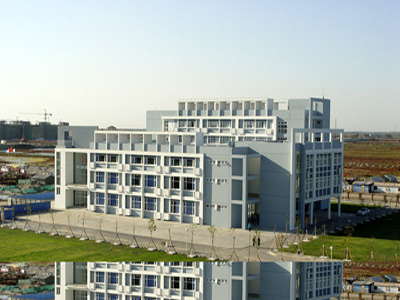 Some majors of the University are national and municipal key medical science: national key major Chinese-Western Medicine Clinic(surgery), municipal key majors: Endocrinology and Metabolic Disease, Cancer, Neurology 、Medical Imaging、Urological Surgery、Internal Medicine of Cardiovascular, Nuclear Medicine, General Surgery, the municipal developing majors: Micro-biology and immunology, Ophthalmology、Stomatology. The university also has 9 research institutes, Ministry of Health's 1 key lab and 9 temporary clinic medicine bases. Ever since the "Sixth Five-year", 289 research projects have been passed experts' appraises, in which 3 are leading in world, 97 are advanced in world, 116 are leading in China and 82 advanced in China. And 156 of these projects are award by national and municipal Government, including 4 National Science and Technology Progress Prize, 145 departmental (municipal) Science and Technology Progress Prize. Researchers of the University have published 350 works and 8000 academic papers in recent years.